Why lock yourselves away in an overpriced all-inclusive hotel? 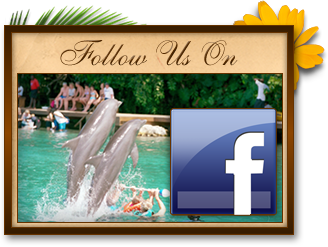 Nowhere else will you find a vacation destination that comes close to our combination of comfort, location, and affordability. Studio, 1 Bedroom, and 2 Bedroom units are all equipped with a full kitchen, air conditioning, and all the amenities of home. 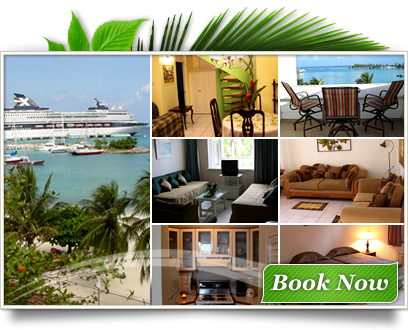 And just wait until you check out the stunning views of the ocean, pool, or carefully groomed courtyards. 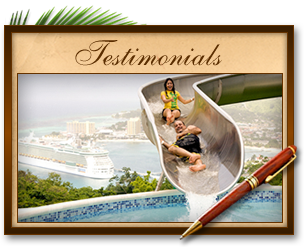 Many of our guests say they don’t consider Sandcastles Jamaica a hotel – they consider it a vacation home. 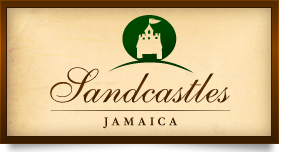 Sandcastles Jamaica is within walking distance to local markets, lively nightlife, movie theaters, casinos, shopping, and dining. 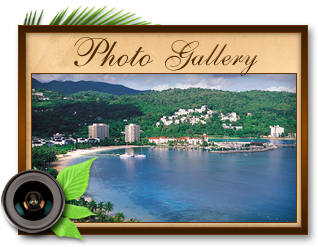 Nestled amidst lush tropical greenery, this colonial designed private beachfront resort is the ultimate choice for your next family vacation or romantic getaway.